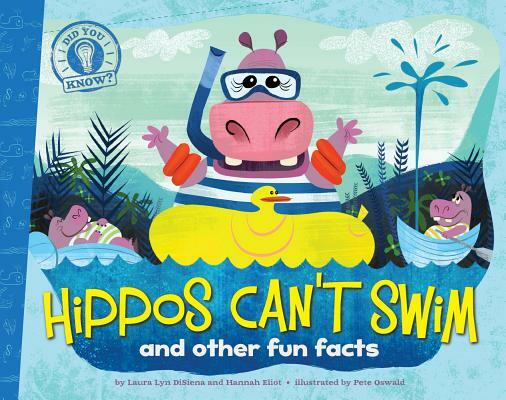 Did you know that hippos can’t swim? This hilarious book is full of fun facts about all sorts of animals, from sleepy ants to jellyfish that glow! Did you know that a zebra’s stripes are as unique as a human’s fingerprints? How about that ants take about 250 naps per day? Or that some jellyfish can glow—and that’s called bioluminescence?